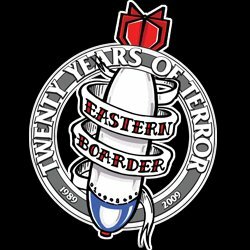 Eastern Boarder Natick: Product Update. We just got in some new Volcom and Forum Clothing. Three new pairs of pants in different fits. A hoodie from Volcom and a reversible one from Forum. And Finally two new pairs of Circa M.I.A's. 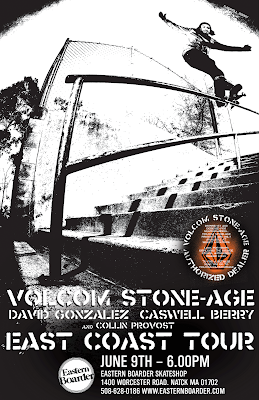 With all of this new Volcom stuff it should remind you to stop by next tuesday, June 9th at 6:00pm and check this out. 3 days left to enter!!! GAME OF SKATE SUNDAY JUNE 14th. Busenitz skates faster then you.